When you wake up in the morning, what kind of day are you expecting? Could it be different, even better than you expected? 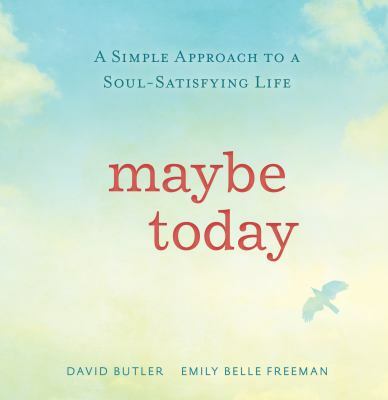 Maybe today will be the day that you start living the patterns that will lead to a more soul-satisfying life. The authors share five holy patterns that can make a difference in your life. This book is short but powerful with beautiful full page pictures that are perfect for the point they illustrate. None of the ideas in this book are new, but sometimes it helps to be reminded of what is most important. This book can easily be read in one sitting but I plan on rereading it often.